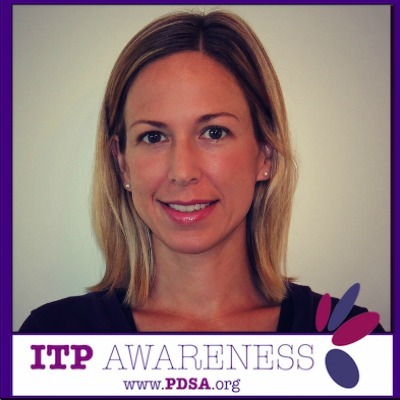 September is ITP awareness month! So give your platelets some extra love! My ITP journey started in July of 2010. 6 years ago! Wowzers. What a journey it has been. 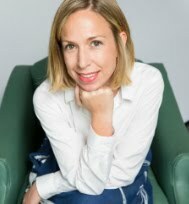 I'm grateful for lessons learned and a sustainable treatment plan. To all who have journeyed with ITP and all the family/friends who have supported them: Keep learning! Keep growing! 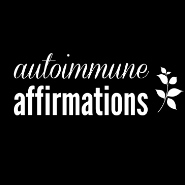 Keep advocating for your wellness and healing. And know that you're never alone!